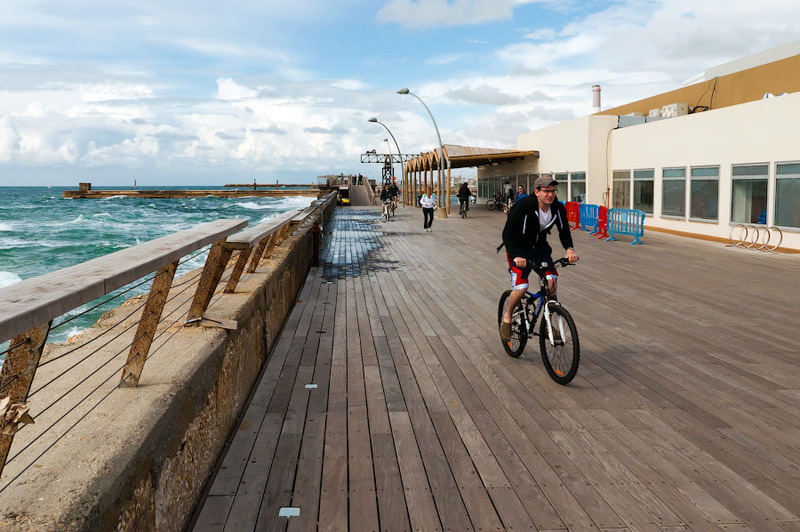 Looking for a more adventurous time in Israel? Want to see the mountains and roads in a new way? Then this is the tour for you! 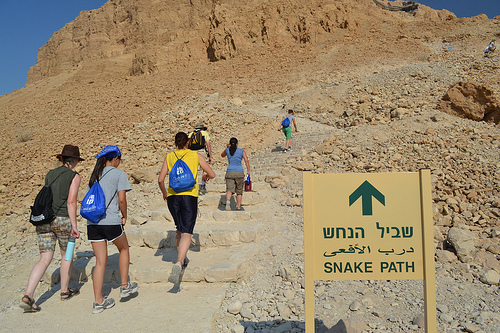 Hike and Bike Israel lets you get up close and personal with the Israeli wilderness!